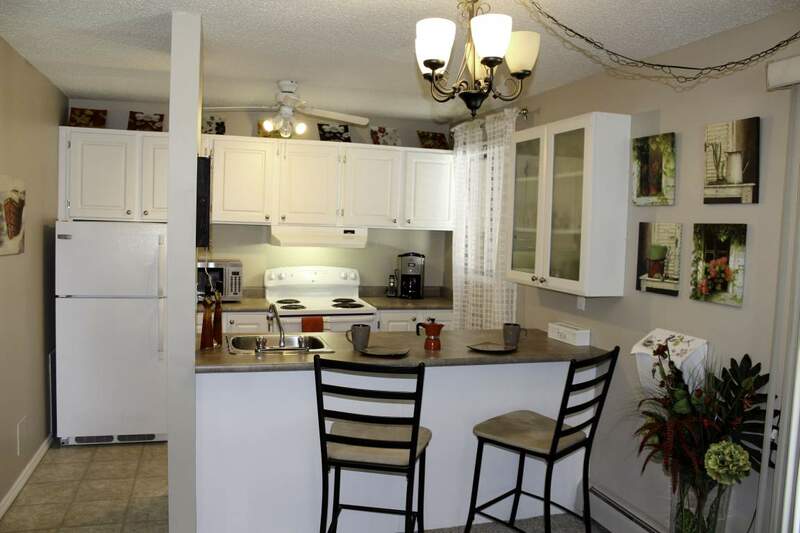 Looking for a well-kept apartment for rent in Edmonton in a quiet neighbourhood near parks, shopping and other amenities? 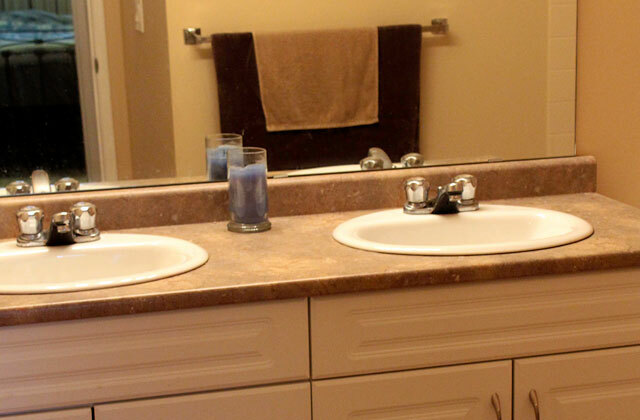 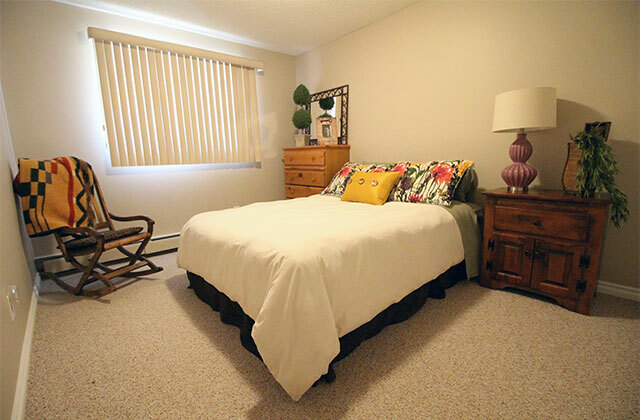 Broadview Meadows, located at 128 Woodbridge Way in Sherwood Park is your answer! 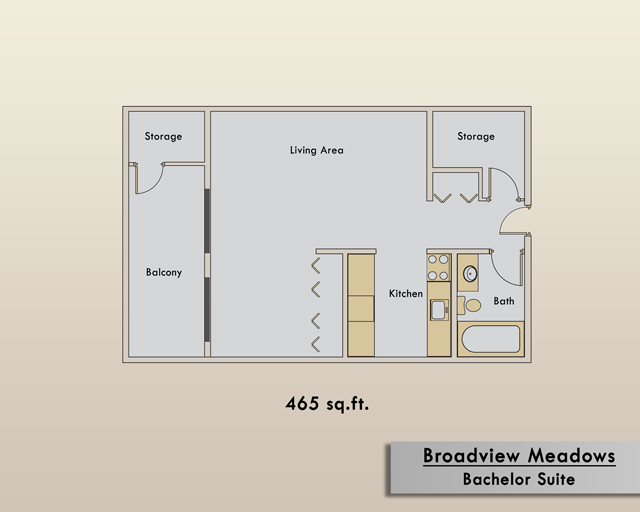 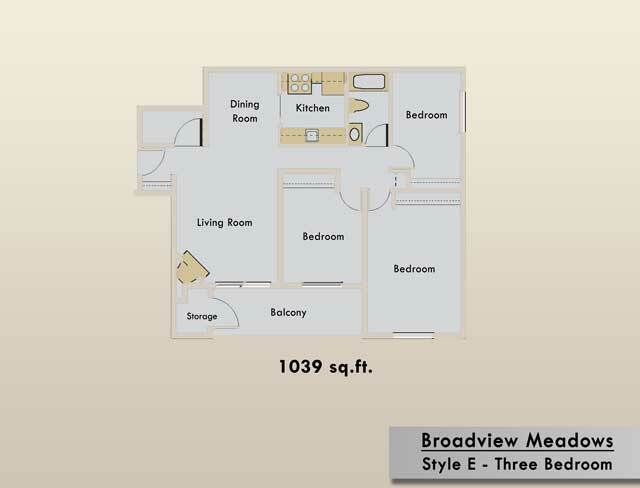 Broadview Meadows offers bachelor apartments, along with 1-, 2 and 3- bedroom suites, which feature spacious floor plans, private balconies or patios. 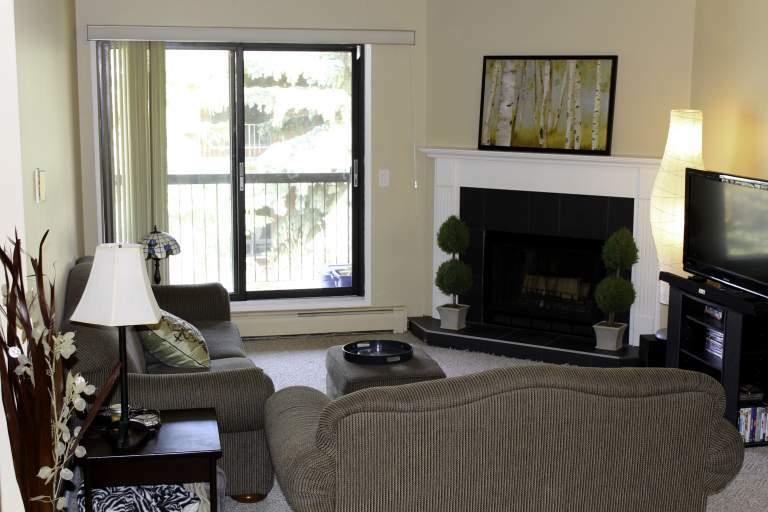 Tenants enjoy modern, full-sized kitchen appliances, in-suite storage, window coverings, new flooring and recent paint. 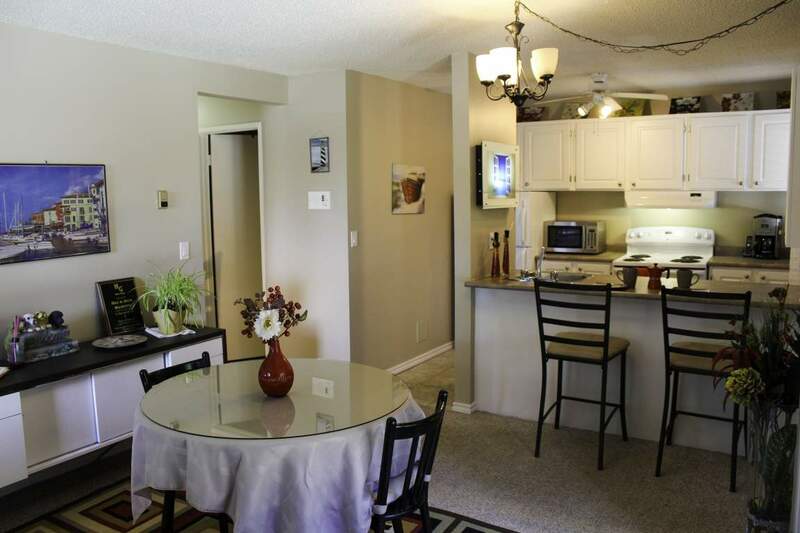 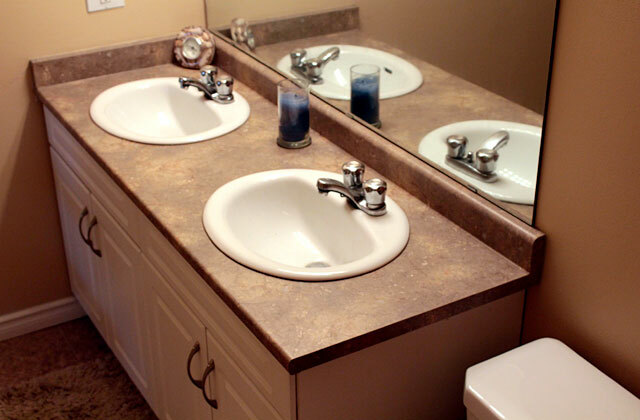 All suites include heat and water utilities, are Internet and cable ready, and have intercom access. 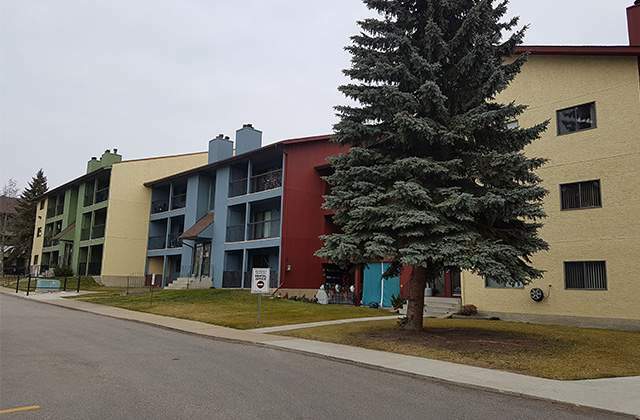 This secure building also has laundry facilities, energized parking stalls with assigned spaces, and visitor parking. 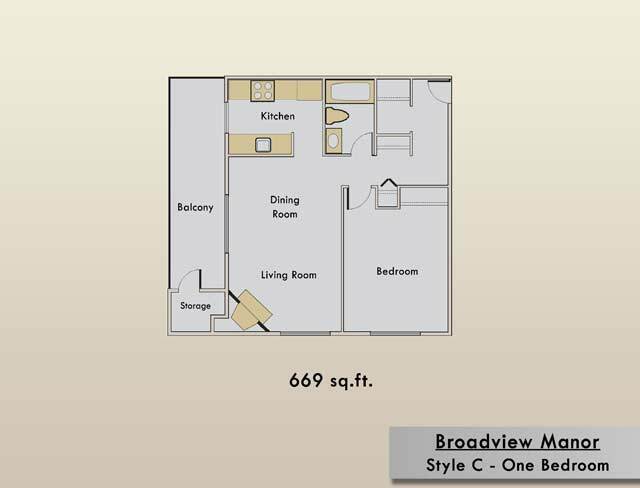 Broadview Meadows is close to shopping and service such as Walmart and Safeway as well as nearby medical clinics, pharmacies and numerous restaurants. 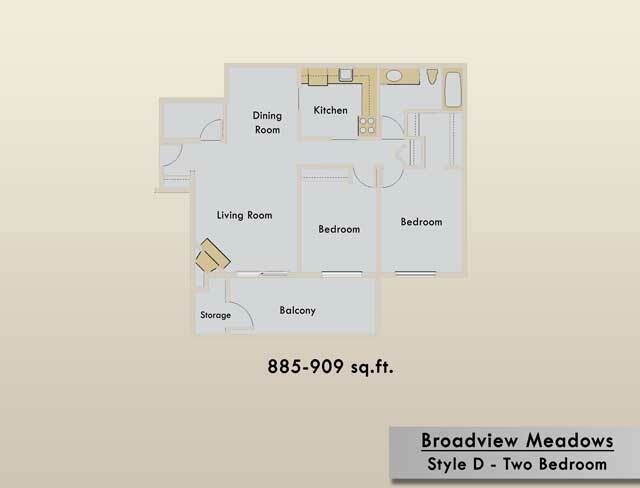 Nearby Broadmoor Lake Park offers walking and cycling paths and Anthony Henday Freeway, just minutes away, makes travel into Edmonton easy. 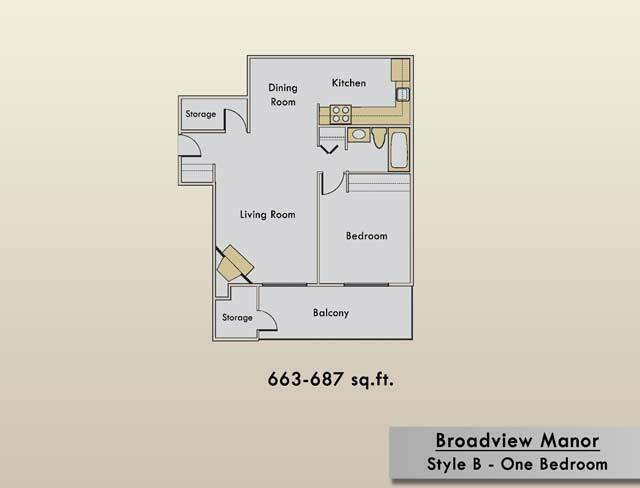 Learn more about Broadview Meadows Apartments in Sherwood Park, today.